The killing of a seven-year-old boy at Ryan International School, Gurgaon, suddenly brought focus on violence by students in school. It was a gruesome case indeed: On September 8 last year, Barun Chandra Thakur dropped his children, including seven-year-old Pradyuman, at school around 8 am. By the time he reached home, his wife had received a call from school: a staffer asked her to call another school employee named Anju Dudeja. When she called Dudeja, she was told her son was bleeding from a cut to the throat and was being taken to hospital. In the hospital, Thakur and his wife saw their son, whom they fondly call Prince, drenched in blood. Doctors told them he was dead. There was a deep cut extended from the ear to the neck. Doctors who performed the autopsy told police the cut was so deep, the child would have died within one or two minutes. After an investigative botch-up in which a school bus conductor was accused of sexually assaulting the boy and killing him, a Std XI student – a juvenile, aged 16 – stands accused of the killing to have a PTA meeting and an exam postponed. The initial probe was by Haryana police, but now it’s been taken up by the CBI, after a relentless demand by the victim’s parents. According to sources close to the investigation, the accused brought a rusty knife to school, attacked the boy in the washroom, washed his hands, and stepped out, wiping his hands with a handkerchief. A Std IX student who knew him from music classes saw him and they shook hands cursorily. As the Std IX student passed the washroom, he saw a bleeding child crawling near the washroom, trying to prop himself up with support from a wall. The Std XI student, meanwhile, had gone and told a school staffer that something had happened to a child in the washroom. Senior staffers arrived, and with the help of a bus conductor, took the child to the hospital. Since then, several incidents of violence by students in school have been reported and the clamour for harsh punishment for the juvenile has gone up. For some of these cases that came to attention are mind-numbing. 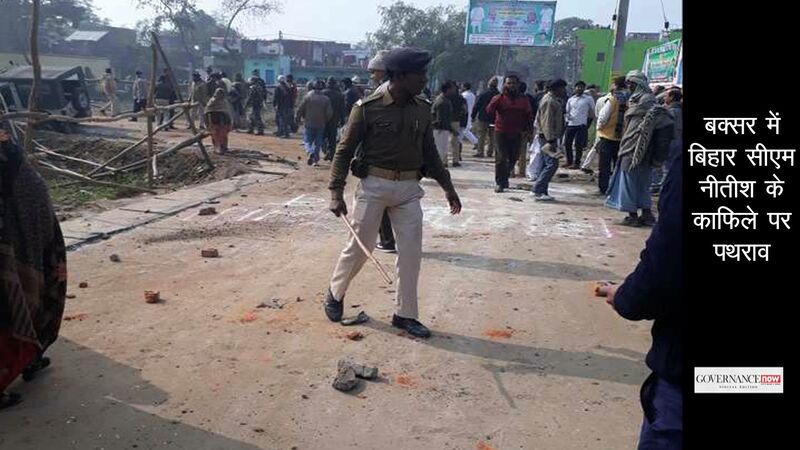 On January 20, a Std XII student shot the principal of the Swami Vivekananada Public School in Yamunanagar, Haryana. She later died in hospital. He’d used his father’s licensed Webley-Scott revolver, an expensive and powerful handgun. The principal had apparently scolded him for not doing well in studies. And in Lucknow, a few days before the Yamunanagar incident, a Std VI girl student of the Brightland Inter College School stabbed a Std I boy, apparently to get a PTA meeting postponed or the school closed for the day. After this, there were debates on whether the Ryan assailant should be tried as an adult. Psychologists and those who have worked with juvenile offenders say children absorb values, ideals and behaviour from their environment – from parents, friends, the neighbourhood, society, TV, and of course, the internet. The violence they see often percolates into them. This is as true for a child from a rich family as it is for one from a poor family. Quite often, it lies hidden below the surface. According to teachers, the boy had once been hospitalised because he’d taken drugs. He would break the rule against bringing cellphones into the classroom. Investigators have also taken note of his friends saying that he’d been speaking about possible ways to have the PTA meeting or the exam postponed. One of the possibilities he mentioned, which friends probably did not take seriously, was poisoning a student. After the CBI arrested him, experts made a social and psychological review of the accused. A board looked at his case to determine whether he should be tried as an adult or a juvenile, in accordance with the juvenile justice law, which was amended to permit prosecution as adults of juveniles accused of serious crimes after a board evaluates them and the circumstances of the crime. In their report the board found that the juvenile had done pre-planning and they recommended for his trial as an adult. In the end, the board recommended that he be tried as an adult. If the Ryan case was taken up so hugely by the media, it was because it was a prestigious and expensive school, favoured by the upper middle class, and because it happened in the national capital region (NCR). 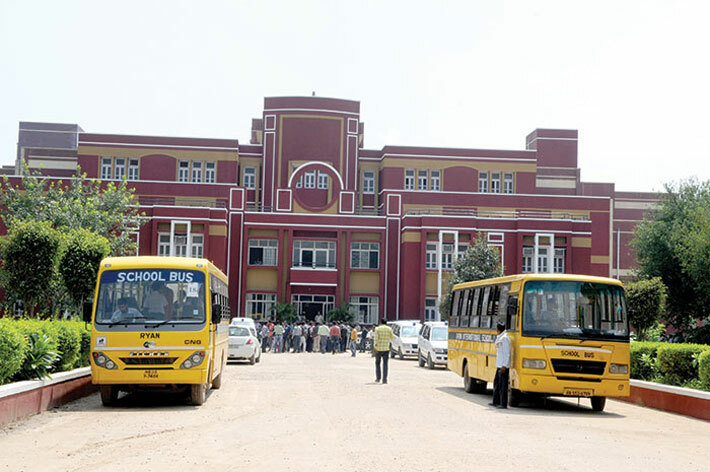 Even the Yamunanagar case – where a student brought a revolver to school and shot at the principal – and the Lucknow case did not garner so much attention. There’s often so much violence by students in government schools that goes unnoticed. In these schools, violence by teachers and those in authority, too, is common. Lawyers, social activists and teachers say that many of the children landing up at juvenile homes are from poorer families and more likely to be enrolled in government or municipal schools. 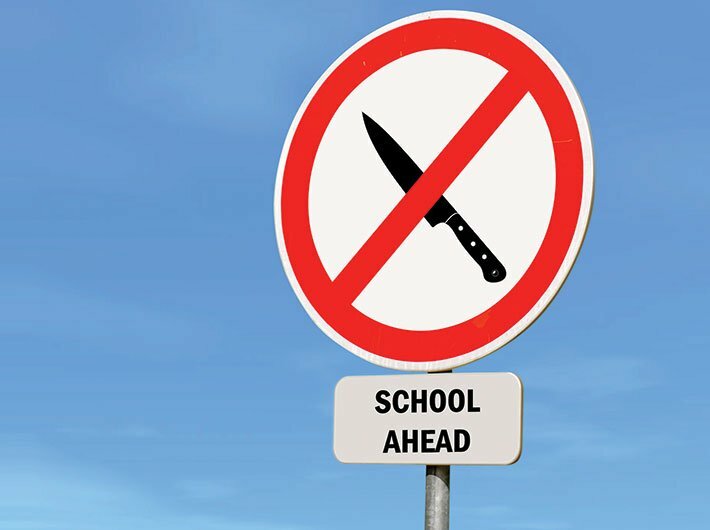 Some recent cases of violence by students at government schools have left teachers and students troubled, and afraid of what they might end up facing. Some two months back, a teacher at a government school in east Delhi was locked up inside a washroom by a Std XI student. He demanded sexual intimacy with her and refused to let her go unless she gave in. She kept shouting for help and was eventually rescued. A complaint was lodged against the student. But the teacher remains traumatised. In another school in southwest Delhi, a teacher was assaulted by a Std XII student while he was teaching. He was punched in the face several times. His glasses broke and he was injured in the eye. The teacher had scolded the student for taking drugs during a school trip a few days before. The student, afraid that he may be expelled from the school, had threatened the teacher before carrying through. The teacher, though hurt and humiliated, has taken it in his stride. “At his age, it’s very common to want to try alcohol or smoking,” he says. “But if a teacher finds out about it, he has to warn them and take action. It’s a teacher’s responsibility, after all. Especially when the trip was planned by the school. That’s all I did.” According to him, there are lots of children in government schools who want to have nothing to do with education: they either join either as a formality, or because of pressure from their parents. “You’ll get to see the attitude of ‘We’ll take care of our lives. Why is it your business? How is it your problem if we don’t want to learn?’ in a lot of students nowadays,” he says. Arguments or fights sometimes lead to violent revenge that goes wrong. Advocates Chhaya Khosa and Rachit Gupta, legal advisors to the juvenile justice board II, mention in a report how a spat between a class monitor and a student ended in the monitor’s death. A student who was scolded by a teacher on the monitor’s complaint went with his cousin, also a minor, to the monitor’s house and called him out. They beat him with a stick and he succumbed to his injuries. The offenders face charges of murder. “Antisocial peer groups can mean people living in a juvenile’s neighbourhood with whom he or she has come in contact,” says Gupta. “Often, they begin to enjoy petty crime committed in their company.” He mentions a juvenile held for attempt to murder. Within days of being bailed out, he was entangled in a robbery and murder case. It wasn’t committed for the money; it was for the thrill of operating with his gang. Seasoned criminals often get juveniles hooked on drugs to compel them into a life of crime. “Drugs are an important link between juveniles and crime,” says Gupta. “Drugs of all kinds are easily available and it’s very easy for children to get the drugs, and it can be some kind of fun for them. Easy access to drugs is a huge problem in a city like Delhi.” He speaks of gangs that traffic children and train them for picking pockets, burglary and so on. The gangs support the children financially and legally. Quite often, they are chained to these gangs by their addiction. 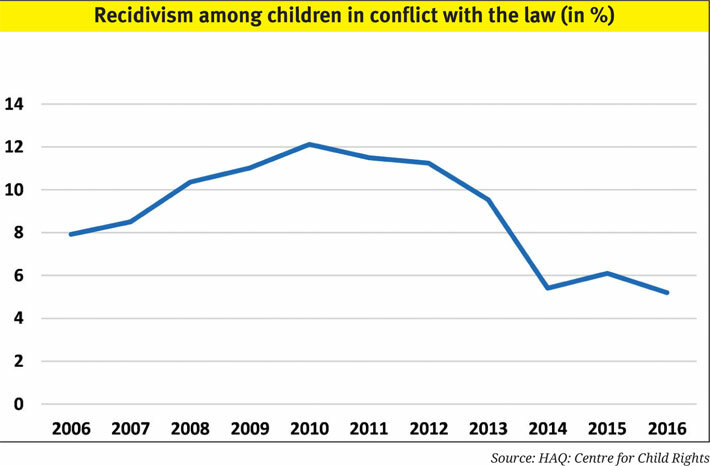 Protecting children from a descent into crime is a different story altogether. Psychologists say juveniles in conflict with the law are shaped by their environment. “If they have stolen something, there would be a background to it. They have an understanding of how aggression needs to be expressed – they pick it from their environment. Moreover, there is no self-check, as it doesn’t exist in their environment,” says a psychologist who has counselled juveniles held for crimes. Child rights experts say children brought to juvenile care are not given enough attention. They are just treated as cases. Reformation takes a back seat. 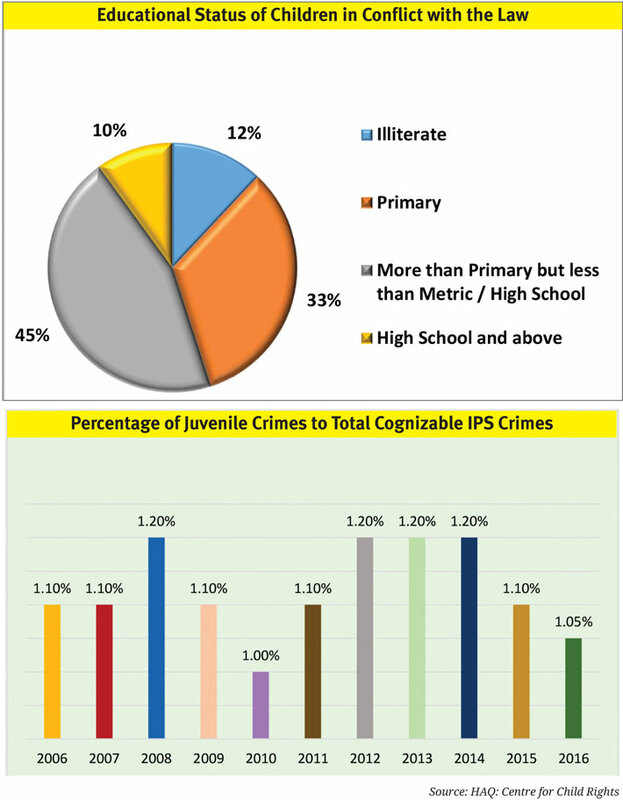 Experienced handlers of juveniles in crime say there isn’t enough money allocated for counselling and hence preventing juveniles committing crimes from carrying on into adulthood. “That’s why we need Nicoles,” says Nicole, referring to the role played by voluntary groups and individuals like her. According to an analysis by HAQ, the share of budget for children has seen a decline since 2012-13. While this decline was steep and sharp in 2015-16, there has been little attempt to make up for it in the following years. In 2014-15, when the NDA came to power, the share of the budget allocated for children was only 4.52 percent. In 2018-19, in the last full-fledged budget of this term before the election, it has fallen to 3.24 percent. 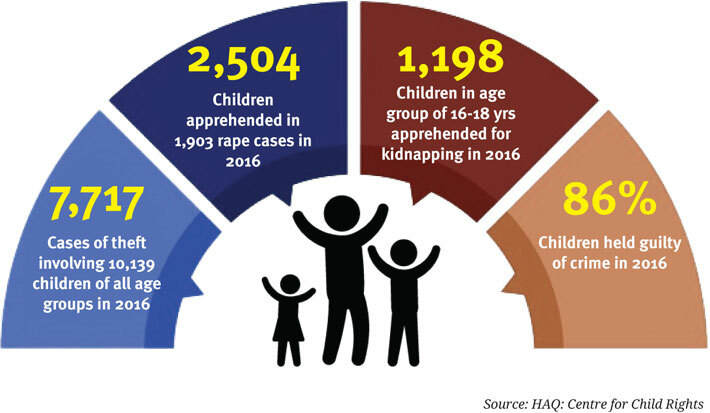 This despite the government adopting the National Plan of Action for Children in 2016, with specific goals and strategies to meet its commitment to India’s children. The amount approved for child protection services from 2017-18 was Rs 1,083 crore. 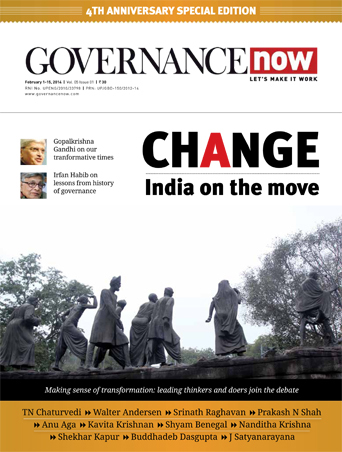 If you distribute it across 710 districts, it comes around Rs 1.5 crore per district! This amount goes into paying salaries and other administrative expenses. Little is left for those it’s meant for.